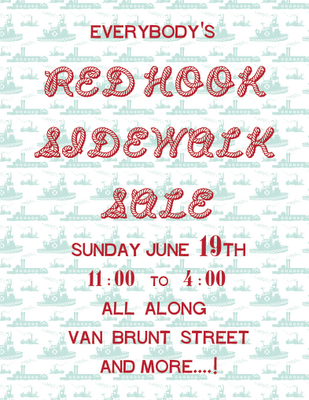 RHED (Red Hook Economic Development), the organization that works with local storekeepers, businesses and residents, that has, among other things, brought Van Brunt Street new and additional trash cans, tree plantings (lots of them! 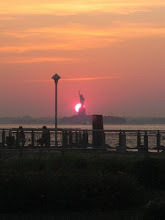 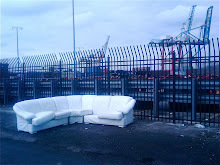 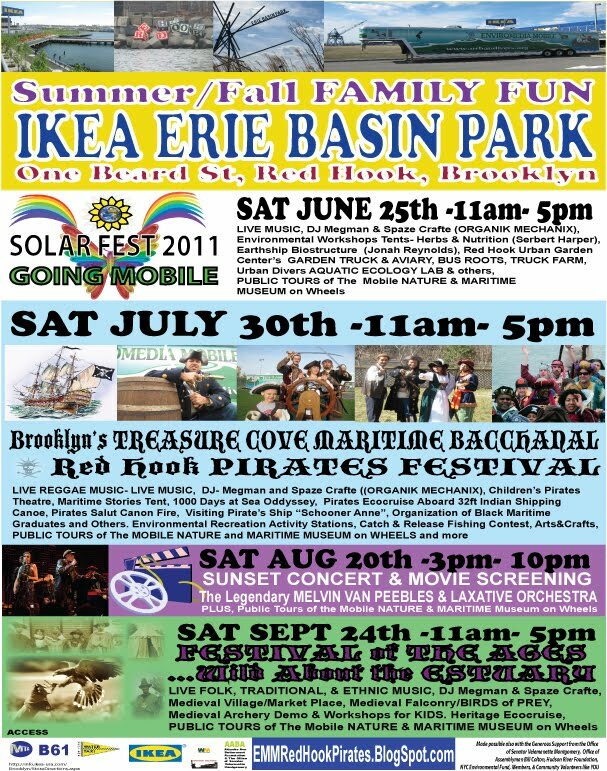 - soon with additional Red Hook designed and manufactured tree guards), created events calendars (look out for the 2011 Summer Calendar), organized neighborhood clean ups (Clean Me 1 and 2), and brought last years' successful "Buy / Sell" neighborhood wide sidewalk sale, is doing it again. 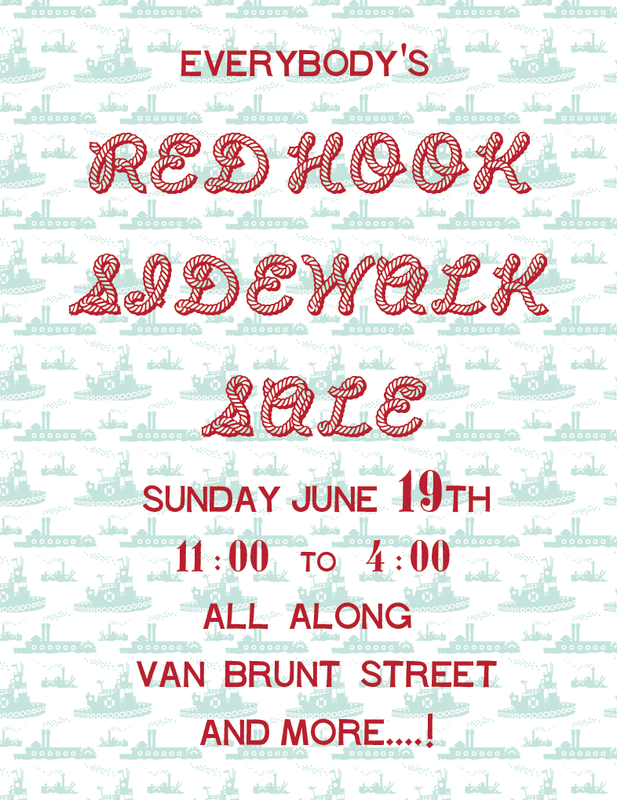 As RHED says, this is everybody's* sidewalk sale - *by and for businesses, families, nonprofits, and neighbors. 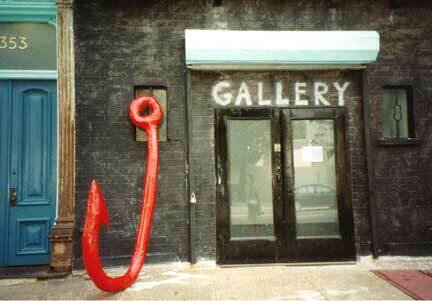 So if you're in the neighborhood on Sunday, get involved. 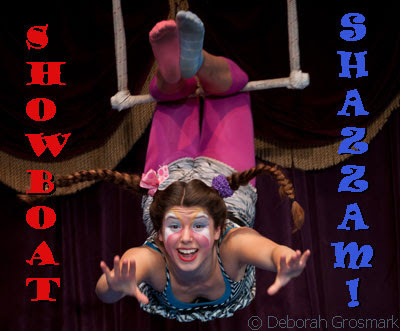 If your visiting Red Hook on Sunday - perhaps planning on going to "Showboat Shazzam" at the Waterfront Museum barge - come along and see what's on sale. 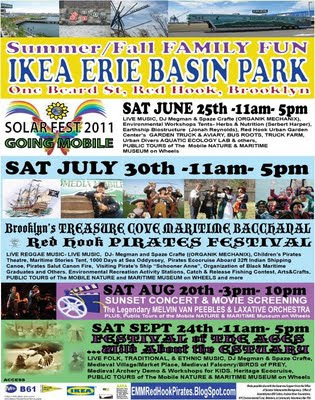 Yes, the barge is back in Red Hook this Sunday and next (two shows, 1pm and 4pm), back at its permanent home pier on Conover Street, right next to the Fairway overflow parking lot, after relocating to the Riverdale Festival in the Bronx this last weekend. 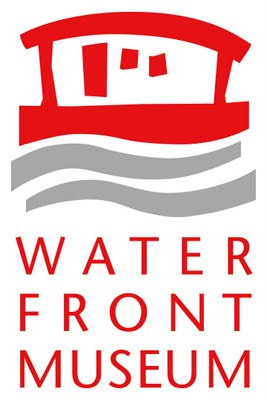 Note: Between July 14th and July 26th the barge will temporarily relocate to Pier 6, Brooklyn Bridge Park, at the bottom of Atlantic Avenue, and "Showboat Shazzam" will take place on the barge at that location on July 24th.